Alfamart Philippines owner Sumber Alfaria Trijaya plans to add 150 more outlets to its present 400. The Indonesian convenience store’s president/director Hans Prawiraafter says a deal for financing has been signed with Standard Chartered Bank in Jakarta. He says the current outlets are in greater Manila, but following “significantly positive” market response based on same-store sales growth, the brand is set to enter regions outside of Manila. 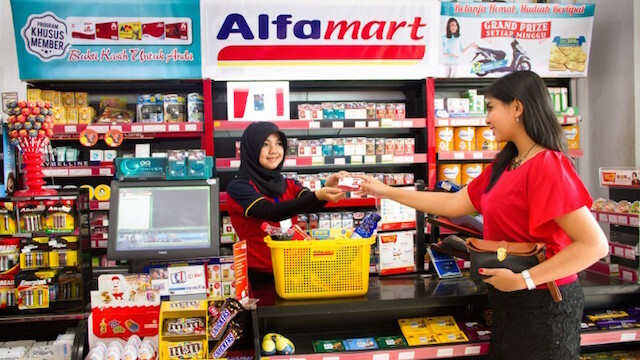 In Indonesia, Alfamart plans 800 more outlets this year including 150 franchises. There are presently 13,477 outlets. Half of the new outlets will be on Java Island while other regions will have distribution centres in Kalimantan, Sulawesi and Sumatra.